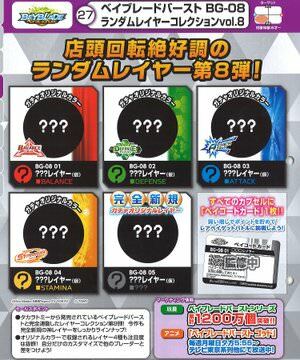 9 lucky winners have earned themselves a sweet physical prize as well as a Bit Booster from the list below! After deliberating, our panel of judges from the WBO Committee has determined the winner for our #WBOMemories Instagram Contest! As thanks for the many great entries, we’ve also decided to give a Bit Booster to the three members who tied for second place! TL14 Wrote: Life isn't always easy. Especially when you're the one sticking out of the crowd. Many bad things have happened to me but I've also done things that weren't right. When I moved to a childrens home for people with Autism I didn't expect much to change to positive but I soon realized I was wrong. At first we were all solo wolves fighting for our own survival. All of us had made bad experiences and people did horrible things to us even there but that made us just grow closer as a new family. 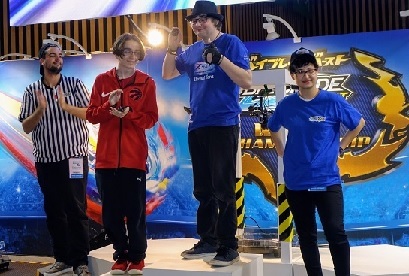 When I then introduced many kids to Beyblade in our new home we all began to play it regularly together and enjoyed it so much that we organized our first ever WBO tournament: Friesland BeyRevival Tournament. We had so much fun. It was the best day of our life. (The edited video can still be seen on my YouTube channel.) It got to the point where I got my WHOLE SCHOOL into Beyblade. These were by far one of the best days of my life. But after two years of awesome Beyblade Battles and a lot of fun our childrens home got closed and our new family got spread all across Germany. I moved to the baltic sea where I was very lonely. But when I came back to my home region I met my old friend and rival BeelzebBlader aka. SatombCrafter again. We now study together at a boarding school and do an apprentice ship together all because we played with spinning tops. Beyblade has changed us as persons and it tought us sooo much. Through Beyblade and the WBO as well as YouTube I learned how to communicate, make friends and how to speak English and the new skills helped me to get the second best school degree posdible in Germany. This wouldn't have happened without Beyblade and the WBO. 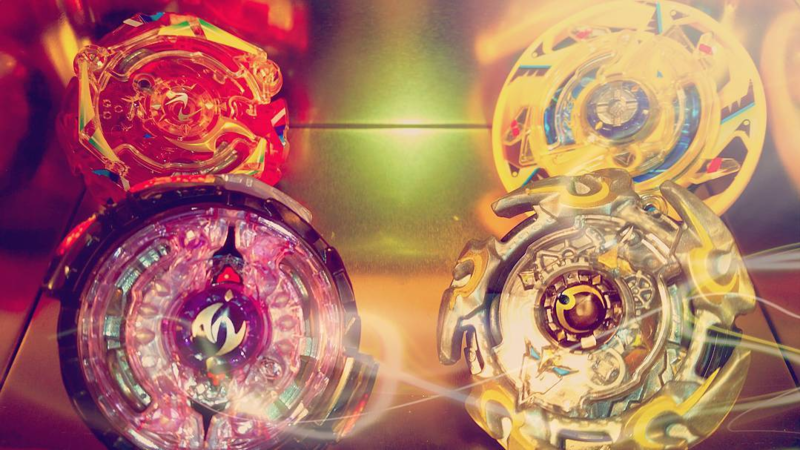 Beyblade has literally changed our lifes and saved us. BeelzebBlader (SatombCrafter) and I are now rebuilding the Beyblade Community in our region and we're planning on holding our second WBO tournament since people became very active around here again. 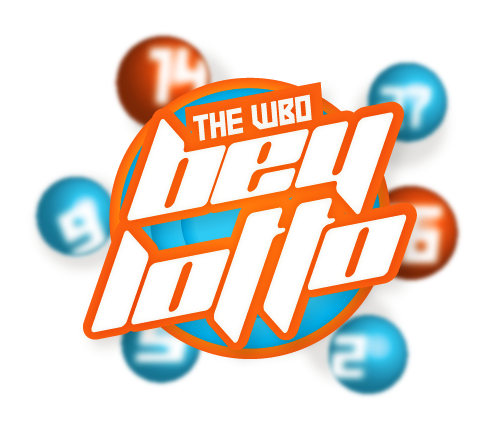 And finally, all winners, tournament participants, social media, and video contributors during the BeyLotto period will receive the commemorative Anniversary Bit 2017! This will be distributed within the next week or two. All Winners: Post your Bit Booster selection in this thread. Bit Boosters will be awarded after many or most of the winners have all posted here so that we can do most of them all at once. Physical Prize Winners (Top 9 for BeyLotto, and #WBOMemories 1st Place): PM Kei your full name, address, and phone number and we will have the prize ordered and shipped to you as soon as possible. Oh my gosh! I cannot believe it! I WON something! Yes! Congratulations to the rest of the winners! I will take the "Bit Booster" of VIVID, please! Congratulations to winners of the lotto and the Instagram contest! Thank you for containing all your excitement while the results were being processed too! Oh Wow, Thanks so much! I can't believe i won something! I'd like the Jet Booster please. Congrats to all the participants in the Beylotto! Woah, can't believe I won first place! Here's to many more anniversaries to come I would like the bit booster Azurite please! BeyCongrats to all winners! Haha awesome to hear (or read lol?) I will get another bit in my bit/Face collection! BTW as I placed 2nd in Insta contest so will I get 2 bits (1 for lotto and other for Insta)? I would like the Ruby bit please. can I have the crimson bit please. (Feb. 24, 2018 11:34 AM)FIREFIRE CPB Wrote: BTW as I placed 2nd in Insta contest so will I get 2 bits (1 for lotto and other for Insta)? That's right! You can post which two Bit Boosters you want. Better luck next time for me and the others who didn't win and congrats to the winners!! Awesome sauce. I won something. If it's all well and good, Bit Booster BLUE looks nice. I would like that one please. And thank you.